Worse than in the 90’s. The “K” heritage and the social bases for the rearrangement of the picket movement. We were not even close to the fifty fifty. Nevertheless, with all this subsidies the national government hasn’t reduced poverty. By the time it stopped being published, year 2013, the official indicators registered a 4% or 5% of poverty. 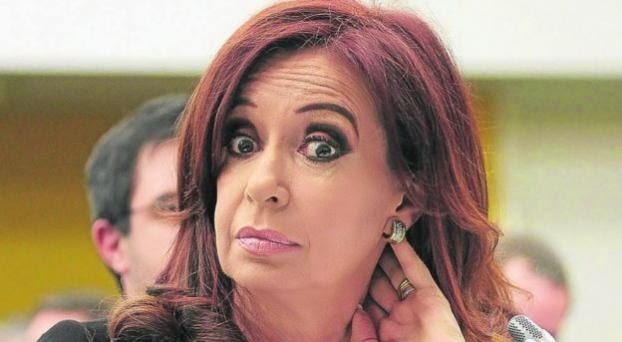 However, unofficial numbers based on a more realistic basket indicate an ascending tendency between 2012 and 2014 that goes from 26,7% to 31,5%.2 This means that kirchnerism ends its term with a poverty rate closer to the worst moment before the outbreak of the 1989 crisis or the 2001 burst. From 2008 to these days: crisis and unemployment. However this programs didn’t revert the suspensions and redundancies. Even though the real figures of suspensions and anticipated retirements still remain unknown, a survey made by the Work Ministry to 2400 private enterprises located in the 8 large population centers show the growing evolution of suspended and retired workers specially in the most critical years.3Although the last ones are not exclusively refering to early retirements, its evolution tend to rise in times of workers expulsions. So that this increase may be due to retirements done before the estipulated age. 2Source: CIPPES according to Índice Barrial de Precios y EPH-INDEC. 3The large population centers are: Gran Buenos Aires, Gran Córdoba, Gran Rosario, Gran Mendoza, Gran Paraná, Gran Resistencia, Gran Santa Fe and Tucumán. The coverage of the Labour Figures survey in this 8 centres reaches 67% of the total registered employment in companies with 10 or more workers, excluding those of the primary sector. 4About the RePro plans and the repression to the manifestants who struggle against the suspensions and layoffs, see: Harari, Ianina: “Escenas de suspenso, terror y esperanza”, in El Aromo, n°79, july/august of 2014.
employ, genuine employment, Kirchnerism, Nicolás villanova, Oficina de Estadísticas Sociales, unemployment. Marcar.